What services does Rennes School of Business offer when I come to Rennes? 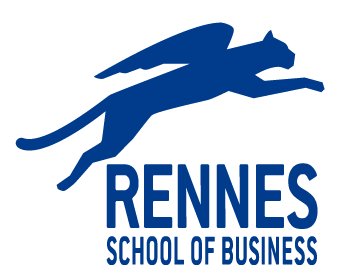 What are the facilities available at Rennes School of Business? Does Rennes School of Business have a library? Do I have to pay anything to retake exams? If yes, how much?